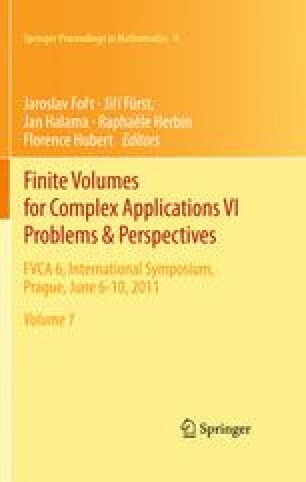 A numerical comparison is presented between a meshless method and a finite volume method for solving the shallow water equations. The meshless method uses the multiquadric radial basis functions whereas a modified Roe reconstruction is used in the finite volume method. The obtained results using both methods are compared to experimental measurements. The authors would like to thank Prof. Jaime Fe Marqués for providing the experimental data to us.